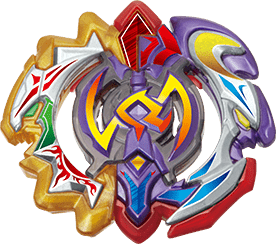 Effective December 8, 2018, the Ωuter Disk will now be legal for use in Burst Format. 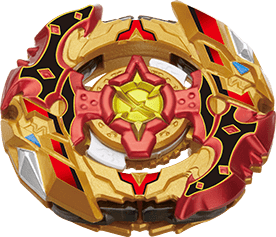 With the recent release of the B-128 Beyblade Burst Cho-Z Customize Set, which includes the long-awaited re-release of the Ωuter Disk, we have decided that now is the time to finally unban it as it has become much more widely available than it’s original Ωrichalcum-exclusive release. 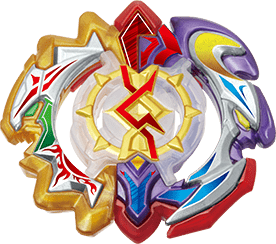 Dash Drivers (such as Xtreme’, Destroy’, Zephyr’, Zeta’) and their regular counterparts (such as Xtreme, Destroy, Zephyr, and Zeta) cannot both be included within your Deck during a Deck Format match at the same time. This means for instance that you cannot have both Winning Valkyrie 7 Dagger Xtreme’ and Bloody Longinus 5 Under Xtreme in your Deck. Xtreme’ and Xtreme are considered to be the “same” part. Therefore, one of the two would need to be replaced with a different Driver. 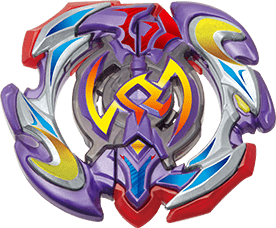 As an exception to the rule regarding mode changing for parts which require disassembly (see Gameplay Appendix in the Burst Format rulebook), Cho-Z Spriggan's mode (spin direction) cannot be changed between rounds within the same match. 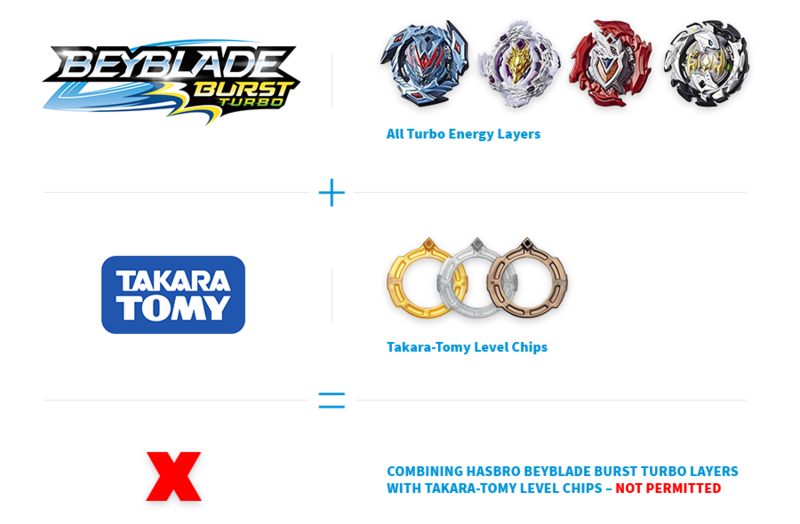 You may not use TAKARA-TOMY Level Chips with Hasbro Beyblade Burst Turbo Energy Layers. The fit of Level Chips with Beyblade Burst Turbo Energy Layers is inconsistent and therefore it seems unclear whether compatibility was intentional or not. To stay on the safe side, we are ruling that they are not compatible with each other. The Left αpollos, Right αrtemis, Left αeclipse, and Right αeclipse Layers released as part of the B-126 Cho-Z Muso BeyStadium Set are considered to be separate parts. 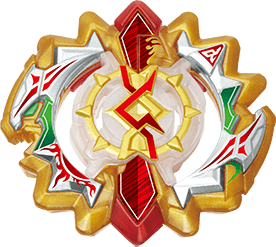 Like duo αpollos, duo αrtemis, and duo αeclipse, regular mode changing rules (see Gameplay Appendix in Burst Format rulebook) for Layers that require disassembly and have mode changes (like Alter Chronos or Legend Spriggan) do not apply to lα, rα, lαe, rae because the different configurations are considered as separate Layers and not “modes”. Therefore, you cannot switch your configuration of lα, rα, lαe, or rae during a regular first stage match. In your Deck you may include both Left αpollos and Right αrtemis (one or both together) plus Left αeclipse OR Right αeclipse (you cannot include both) as all or part of the three Layers in your Deck Format combos. If you do not have multiple copies of these Layers, you are permitted to disassemble the Layers as is necessary throughout the Deck Format battle in order to switch to the other Layer configurations. Left αeclipse and Right αeclipse are comprised of one half of Right αrtemis and one half of Left αpollos combined with one of the two pieces inserted into the middle of the Layer to determine the spin direction. 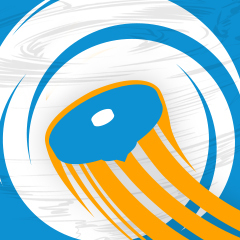 As was listed in the rulebooks for other formats already, we have added a clarification to the Burst Format rulebook stating that the permitted maximum distance Beyblades must be launched (from just above the stadium cover) is 30cm maximum from the stadium floor. 1. Our similar ruling for the repetition of Hasbro Burst Parts (Energy Layers and Performance Trips) and TAKARA-TOMY Burst Parts (Layers and Drivers) in Deck Format. Our thought here was always that–even if there are sometimes some performance differences–allowing both would be like having an official way to circumvent the restriction in Deck Format that says you cannot repeat parts. 2. Thinking about the impact on diversity it could have by allowing both a Dash version and a regular counterpart to be used in a Deck simultaneously (for example, Destroy' and Destroy, both of which are used just as much for stamina as they are for attack, if not more). It seemed like not allowing them to be repeated was the best way to proceed. Cool, Outer got unbanned! I can just imagine the aH outer combos already. This has now been added to the opening post and rulebooks. To be noticeable, Hasbro’s Slingshock Energy Layers are so weight distributionally balanced, they don’t even need a Level Chip. What I assume is Hasbro’s being lazy and was deciding against level chips. Perhaps that’s why they were banned in the WBO tournaments? I think not, maybe it’s because we’re all unsure. 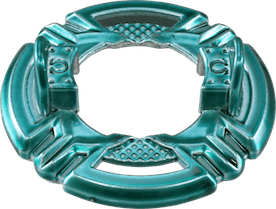 (Nov. 29, 2018 9:58 AM)IronFace879 Wrote: To be noticeable, Hasbro’s Slingshock Energy Layers are so weight distributionally balanced, they don’t even need a Level Chip. What I assume is Hasbro’s being lazy and was deciding against level chips. Perhaps that’s why they were banned in the WBO tournaments? I think not, maybe it’s because we’re all unsure. Turbo Energy Layers. The Performance Tips are Slingshock. Go on tackle Metal Fight Limited Format. Any news on Spryzen Requiem S3 and Garuda G3 being unbanned Kei? Take it from me, while both of them do have great Burst resistance, it would still probably take a lot for you to win a tournament with them, especially since us Hasbro players don't have a consistent answer for every top-tier TT Driver out there (Et and Xt+ come to mind for example). And if you need me to test specific matchups, just let me know, I'll do it as soon as I can. If you didn't know, I did test SRS3 and G3 against hS and aH with the help of LazerBeamz, they're not gonna win every matchup, it all comes down to the combos. Here are the threads so you can see the tests we've done so far. I do not have as much experience as KJ with Hasbro but I have tested SRS3 and GG3. I don’t believe they have been over powered since the release of aH and hS. I tested those match ups as well. kjrules17 I'm definitely hesitant because they are just such poorly designed parts to begin with, but perhaps it is time to unban them soon. It's something we'll look at in the near future, but we're a bit busy at the moment with some other projects. Thanks for all of that testing! (Nov. 30, 2018 8:58 PM)Kei Wrote: @[kjrules17] I'm definitely hesitant because they are just such poorly designed parts to begin with, but perhaps it is time to unban them soon. It's something we'll look at in the near future, but we're a bit busy at the moment with some other projects. Thanks for all of that testing! Now we're cooking with fire! Thanks for getting back to me and no problem for all the tests! I get these rules. But why was outer banned in the first place? (Nov. 30, 2018 9:02 PM)#Fafnir Wrote: Kei or Kjrules17, are there any tournaments in the concord/charlotte NC area anytime soon? Not sure, but here are some things you can do to find out. Try to find an interest thread for Charlotte or just North Carolina in general. If you can't find one, make one. Hope this helped and I hope you can enjoy yourself at an NC tournament soon! No problem. Hope it all goes well for ya. Kjrules, can you take my thread down or tell me how? (Nov. 30, 2018 9:02 PM)#Fafnir Wrote: I get these rules. But why was outer banned in the first place? 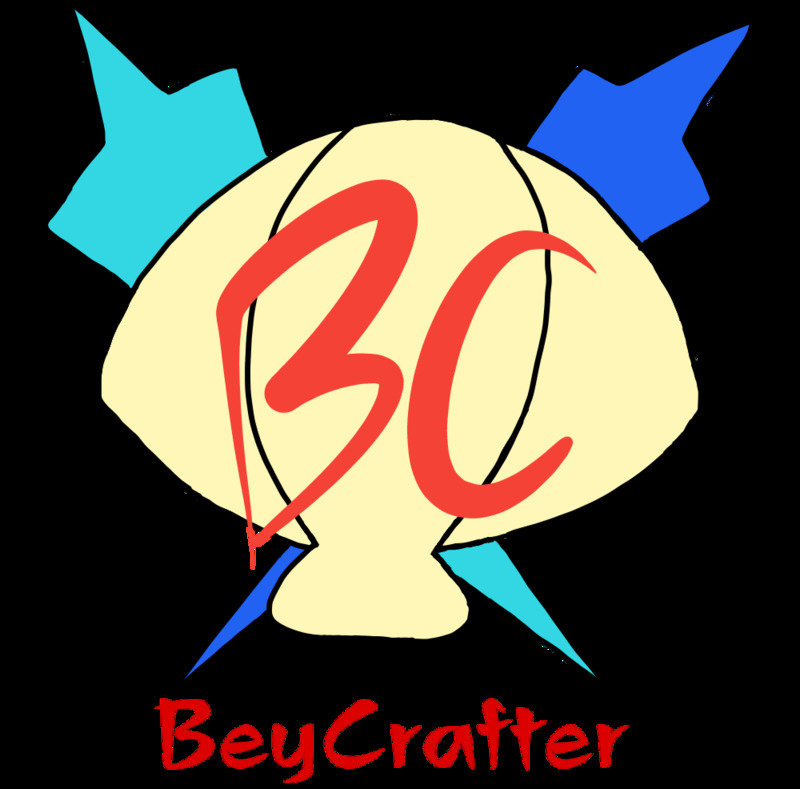 I believe it was banned in the past because it was really good at this time of its release and hard to get as well bc of the Rare Bey Get Battle. (Nov. 30, 2018 9:59 PM)#Fafnir Wrote: Kjrules, can you take my thread down or tell me how? What do you mean? In your case, I'd just wait for the people that are interested to post in your thread. It may be tomorrow, it may be next week. It's just like fishing, you gotta be patient with it. Or, if you did wind up finding a previously existing NC interest thread, there's no need to take your thread down. Just post in the other one and if anyone posts in your thread, just redirect them to the other thread with its link. The new rule about the drivers is a good rule. You know you can edit the title or the contents of the post, right? Just click the pencil on the lower right hand corner of the post.